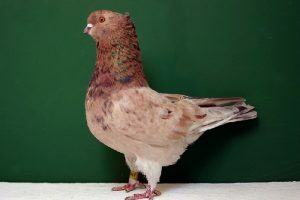 The Genuine Homer – also known by the name: Настоящий Гомер – is the first variety developed in the United Kingdom, beginning in the early 20th century. 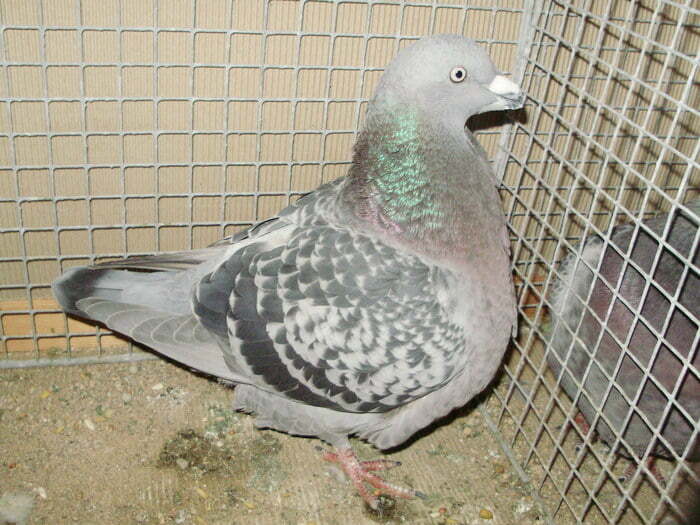 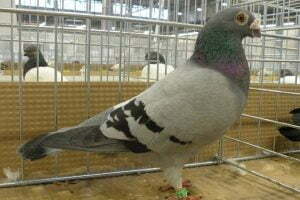 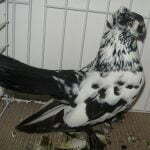 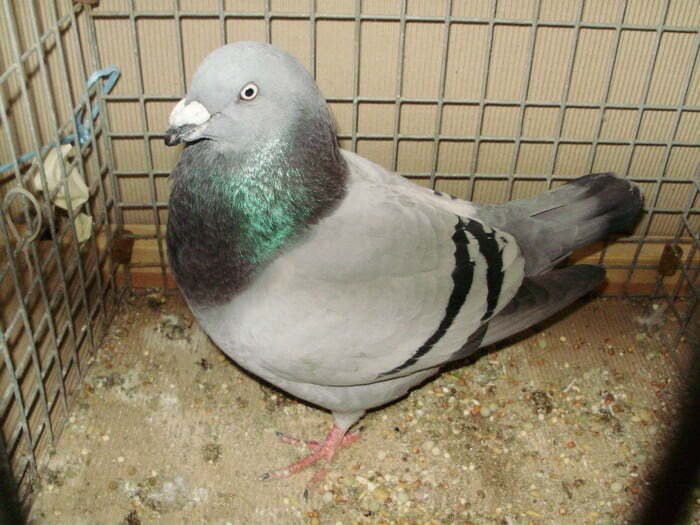 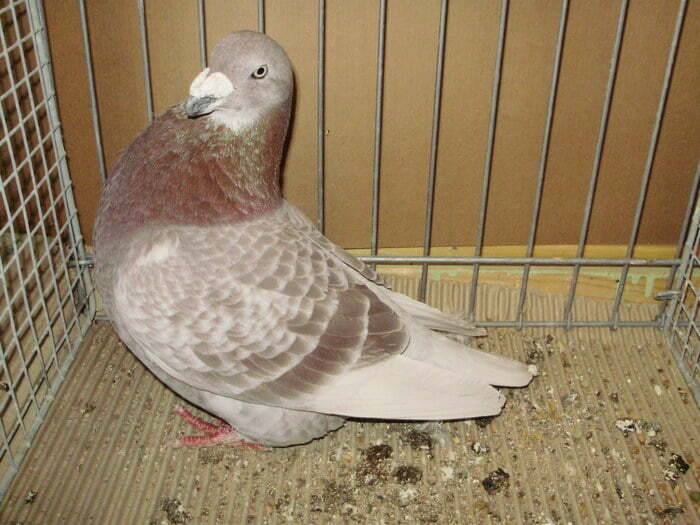 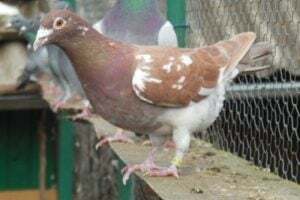 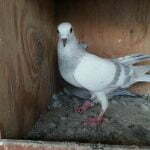 This pigeon is developed through cross-breeding with several races, among others Racing Homer, Show Homer and also Dragoon. 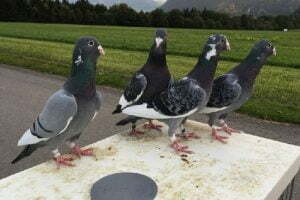 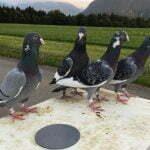 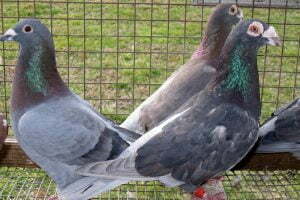 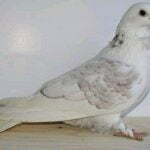 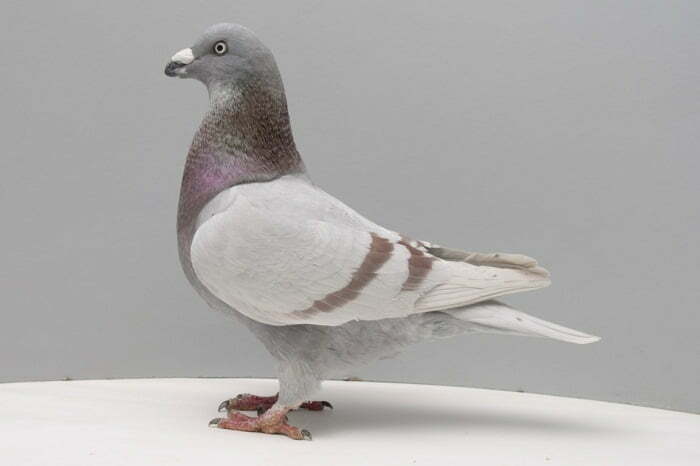 Varieties belonging to utility pigeons type are developed to gain fast, long and long flying capability with large fixed size. 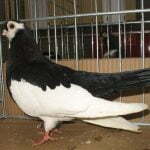 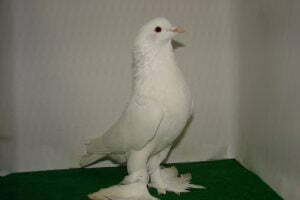 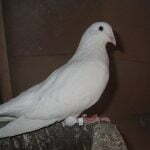 In the last development, this variety is functioned double, that is for performances and also consumption (broiler pigeon).